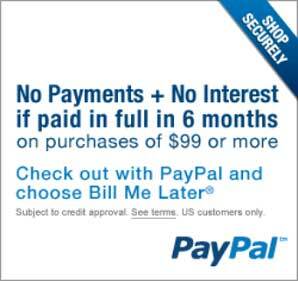 Bed Wedge for Acid Reflux – Who Else Suffers? If you think you’re the only one who suffers from Acid Reflux don’t worry you’re not alone. A matter of fact it’s quite crowded. 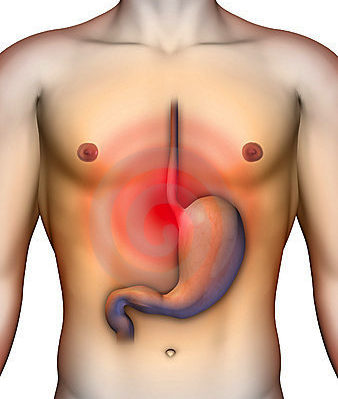 According to Healthline, 60% of adults suffer Acid Reflux in a 12 month period and 20% – 35% will suffer weekly. It also turns out esophageal cancer is the fastest growing cancer in the U.S.
That is what Reflux Guard© guarantees to its users. With its experts perfecting the best wedge for acid reflux, they are now manufacturing the bed wedge that will provide the long-lasting relief from acid reflux. Reflux Guard© is an effective and non-invasive solution to preventing stomach acid reflux when sleeping at night or during the daytime. The Reflux Guard© full mattress wedge allows you to sleep in any position because you are lying on your mattress, on your bed utilizing the entire sleeping surface – not a wedge. 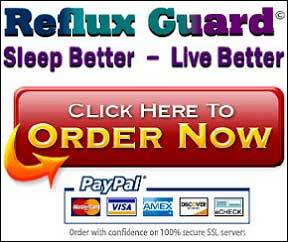 You buy Reflux Guard© today and it is yours – a one-time purchase for lasting relief from Gastroesophageal reflux disease.